Samsung Galaxy S10 was one of the biggest flagships launches this year and it ticked most of the boxes of what makes a great smartphone. One of the major new features the Galaxy S10 comes with is its new in-display fingerprint scanner that uses the Ultrasonic sensor instead of the Optical sensor most smartphones come with today. Although it is a new technology and Samsung had promised that it would be better than the traditional fingerprint scanner, but that wasn’t entirely the case as its fingerprint scanner was slow and inaccurate few of the times. The device has been out in the markets for more than a month now and the users who are using the device are reporting the same problem with the Samsung Galaxy S10’sfingerprint scanner. So now, the South Korean tech giant Samsung is pushing out a new patch to its Samsung Galaxy S10 and the Samsung Galaxy S10 Plus, which is supposed to make the in-display fingerprint scanner faster and better than before. In the new patch released by Samsung, the company has been trying to work and fix its in-display Ultrasonic fingerprint scanner. The new biometrics update that has the new patch is being distributed through the Samsung Galaxy Store. And since it is being offered through the Galaxy Store, there is no way the users can download the new patch manually. The users of the Samsung Galaxy S10 would have to wait for the new biometrics update to be available for their device. Once it reaches the device of the users of the smartphone, they will be informed through a notification. Once clicked on the it, the update will start downloading and once downloaded it will get installed on the device on its own. But the thing is, does the new patch released by Samsung for its Samsung Galaxy S10 actually work or does it still need more work? According to some Reddit users who have received the new biometrics software update say that the update works fine. According to them, the update has made the fingerprint faster than before and more accurate. 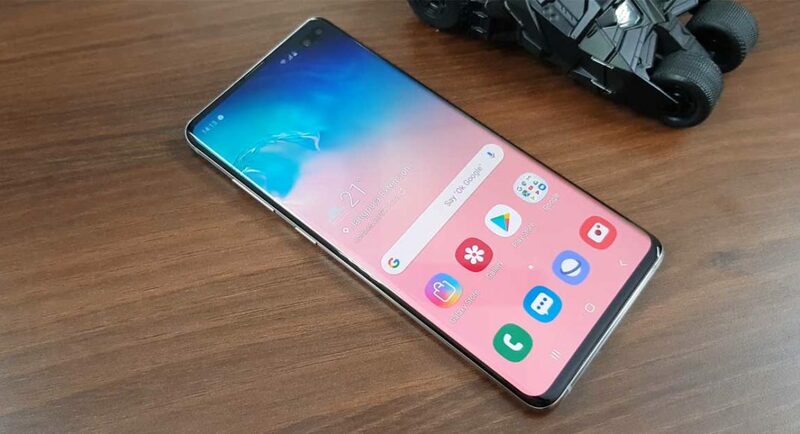 But there are also some users on the same platform who say that they see no change in the fingerprint scanner of the Samsung Galaxy S10. Does it work or does it not? 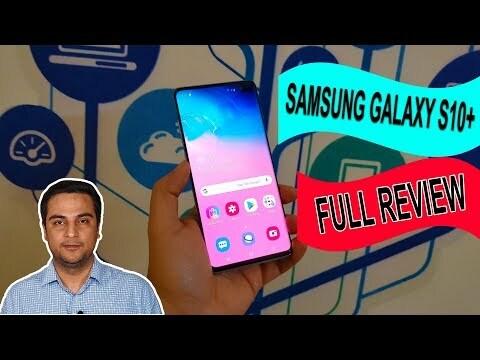 We check out on the S10+ and it really works faster and is definitely more accurate. It is a good thing that Samsung took notice of the problems faced by its users and it did something about it instead of ignoring the problem altogether as many tech companies do.